The Greater Manchester 4 Piece Championships were held on the weekend of 3rd/4th November at Robin Park in Wigan. 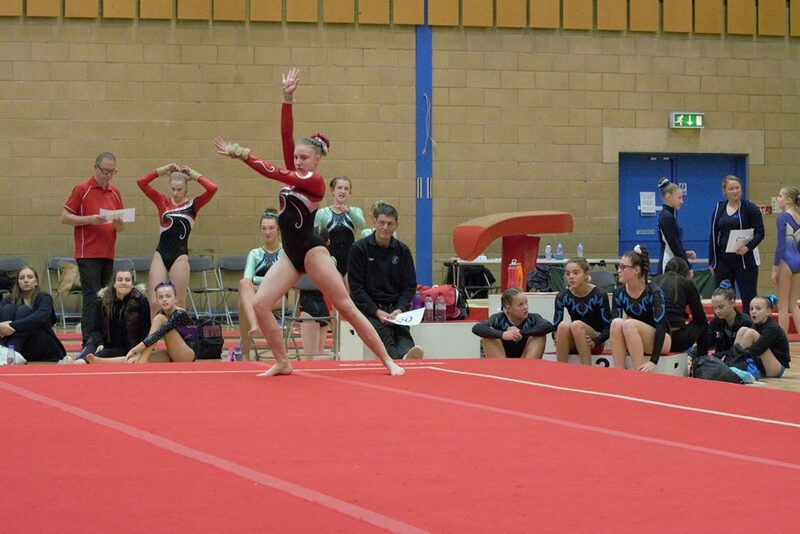 More than 200 gymnasts competed, and teams were selected to represent Greater Manchester in the Inter-County teams competition in December. Team training will take place at Sparks; thanks to Steve Halliwell for offering us the gym for the evening. We used a new scoring system called Kscore with great success. Thanks to Barry McLaughlin from Vernon Park for setting it up, providing tablets and laptops and making sure it worked all weekend.